The deadline for submissions is May 20th 2015. 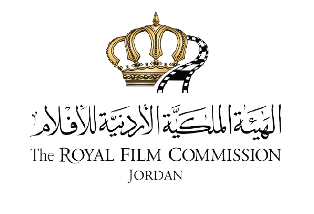 The Italian Embassy in Amman in cooperation with Jordan Photographic Society, Talal Abu – Ghazaleh Organization (TAG – ORG) and the Royal Film Commission – Jordan (RFC) is launching a competition for photography and/ or video clips under the title “Italy in Jordan”. The competition is open to all students enrolled in Italian language courses in Jordan during the 2014 – 2015 school year. Participants are asked to document - through photography or videos - aspects of Italy and the Italian language’s presence in Jordan. Winners of the most beautiful photo or video clip will be honored on the occasion of the Italian Language Week’s 15th edition, which will take place in October 2015. The participant has to be the exclusive owner of the legal copyrights and use of the photo/ video, including the commercial aspect. The participant is accountable for the content of the photo or video, as the Italian Embassy and partners hold no liability whatsoever. The photo or video must be submitted for the first time for this competition. The photo or video shouldn’t stir any legal controversy and does not infringe the rights of others. Should the photo/ video be offensive to the values of any of the two countries – Jordan or Italy – the application won’t be eligible and shall be cancelled. The Italian Embassy holds the right to use the photo or video for free through any channel suitable for distribution according to the Embassy. Penal provisions shall be enforced should the participant submit any false data in his/ her application. Each participant can submit only one photo or one video. The video should not exceed 4 minutes and should use the HD 1080 29 fps formatting. The photo or video should not indicate the name or identity of the participant. The photo or video should not offend public morals, dignity of individuals or any religious beliefs or symbols and shouldn’t promote in any way commercial products. It shouldn’t contain obscene or vulgar words or any degrading remarks that are racist, sexual or political. The participant needs to submit the photo or video on a DVD or memory card along with the application form – in Arabic or Italian – and send it to the Italian Embassy from Sunday to Thursday 9:00 AM – 13:00 PM. The deadline for applications is on August 20th, 2015. An annual guest list of more than 60 international film industry professionals from over 20 countries are invited to attend the DFC each year. The DFC in 2015 will take place between December 10th and 15th. Directors must be a national of a country that is a member of the Gulf Cooperation Council. Directors must have previous directing experience – short films, features, TV dramas, TV commercials etc. The deadline for submissions is August 1st 2015. Enjaaz is the production and post-production funding support programme at the heart of the Dubai Film Market. 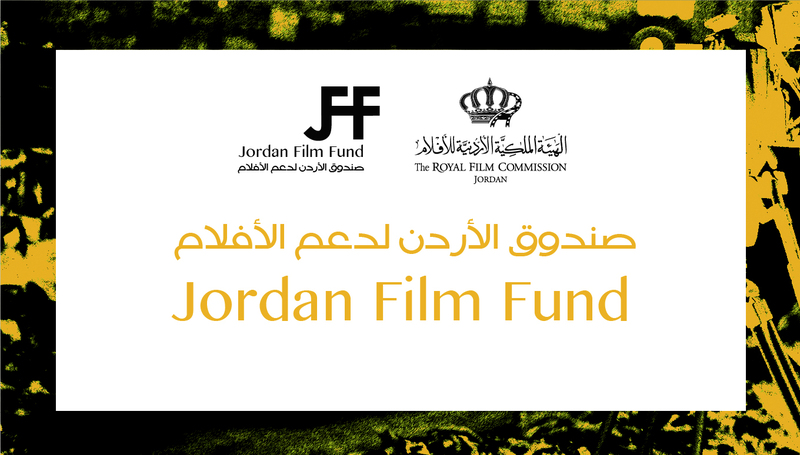 Enjaaz provides vital financial support to film projects in the production (Gulf film-makers) and post-production stages (Arab film-makers). 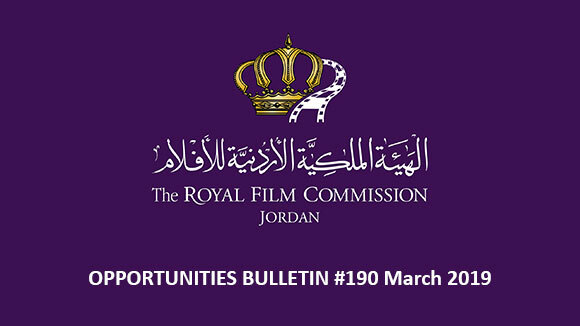 Emerging and established film-makers from the region working on independent and commercial fiction features, documentaries and fiction shorts are strongly encouraged to apply for funding. Enjaaz is keen on supporting these innovators and ensuring their projects are completed and reach a wider viewership. 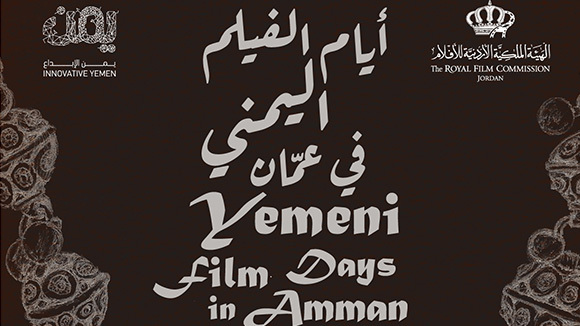 It extends production support for short films by Gulf film-makers. It is designed to encourage film production in the region and is available to film-makers to help them complete their short films. Enjaaz was designed for emerging and experienced film-makers in the Gulf region to help them complete their short films and bring them to audiences around the world. Enjaaz aims to stimulate local Filmmaking and develop their skills as well as offering financial support towards the production of their short film project. 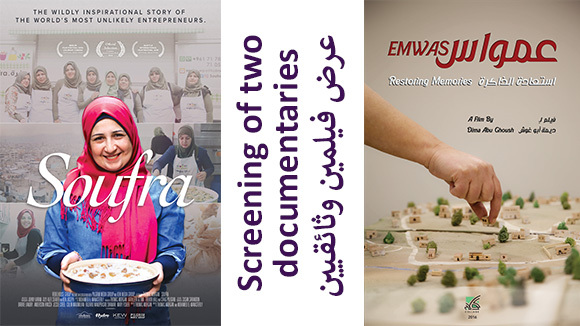 Launched in 2009, Enjaaz has supported over 100 Arab and Arab-origin feature and short film projects to date. The 37th Cairo International Film Festival (CIFF) is calling for films, where the festival will be taking place from November 11th until 20th 2015. CIFF aims to contribute towards the development of the art and science of film (Fiction – Documentary) and encourage intercultural dialogue. Films must be produced after October 2014. Duration of each film must exceed the sixty-minute mark. All films must not have been screened in Egypt before. All films must fill the required entry form on the festival website www.ciff.org.eg. The competition films must not have participated in the competition of another International Film festival accredited by the International Federation of Producers Associations (FIAPF). Biography, filmography and photo of the director. Three minutes of the film for promotional purposes. English dialogue of the film to be sent by email. The deadline for submissions is on September 15th, 2015. The 58th edition of DOK Leipzig festival is now calling for Documentary, Animation and Animadoc films of all lengths from 2014 or 2015 - that have not been screened publicly before 1 October 2014 - to be submitted to this year’s festival edition. 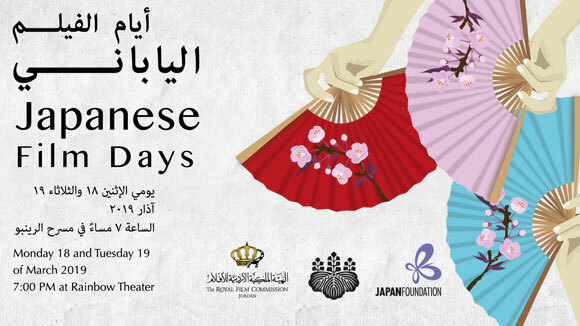 The festival will be held from October 26th until November 1st 2015. For the first time DOK Leipzig opens its submission call for interactive projects. The festival looks for innovative audiovisual works telling a non-fictional story with technical elements beyond film. The projects may range from webdocs to apps, VR to installations – surprise us with your creativity. The festival is open to receiving films and interactive projects for all kinds of audiences – those for children and teenagers.